Welcome to the international church of Veenendaal. We call ourselves the International Christian Fellowship (ICF). ICF Veenendaal was established at the end of 2011 to give people with a foreign background living in Veenendaal a home: physically, socially and spiritually. We see ourselves as church and family, 24/7. We are driven by the need in society and especially by a passion to bring the nations together around the Lamb, Jesus Christ. The core of our mission is to form a multicultural community of faith with and for all ‘peoples, tribes and nations’ who live in Veenendaal so that they can find, follow and proclaim Jesus in their own language and culture. ICF wants to be a home where everyone belongs, and feels known and loved, regardless of their origin or religious backgrounds. ICF Veenendaal feels connected to the local Christian communities, but also with the worldwide church of Jesus Christ. Therefore, the Apostolic Creed – recognized by the Church of all times and all places – serves as a starting point for our ministry. Are you looking for God, but you do not you speak Dutch very well? Are you a Christian with a heart for strangers and do you know someone near you who could use a helping hand? 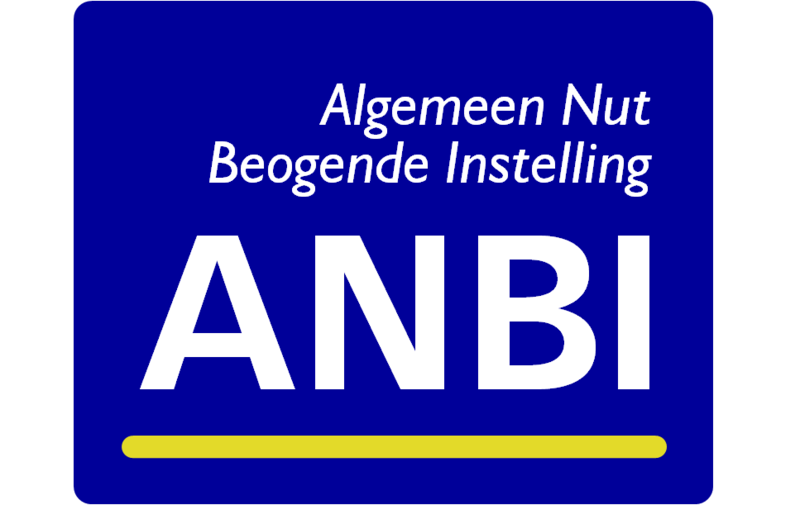 Network – ICF Veenendaal meets each week. Each meeting consists of a time of singing and praying together. We usually do this in several languages, including Dutch, English, Farsi and Arabic. We always listen to an explanation of God’s Word in Dutch. The sermon is translated into Arabic, Farsi and English. For the children there is a separate program (up to 10 years). Weekly meetings: Sunday morning from 11 am in the Hoeksteen, Grote Pekken 3 in Veenendaal. Beforehand there is coffee and tea and afterwards we eat together. Welcome! For questions, please contact us (tel: 0639460973) or send an e-mail.